The Ross Edgley Podcast | Listen Free on Castbox. THE Ross Edgley Podcast is dedicated to debunk every fitness or nutrition myth you’ve heard. Instead, it lives to deliver debates, insights and knowledge bombs on practised, preached & performed techniques to give you the fitness and food tools to reach any goal, anywhere, anytime. Ross is a qualified Sports and Nutrition expert & part of the founding team at THE PROTEIN WORKS™ which is considered as Europe’s most innovate sports nutrition company. As well as writing for a range of publications (including GQ, Menshealth, Telegraph, Askmen.com, Mensfitness and more) Ross has amassed a social media following of well over half a million people. 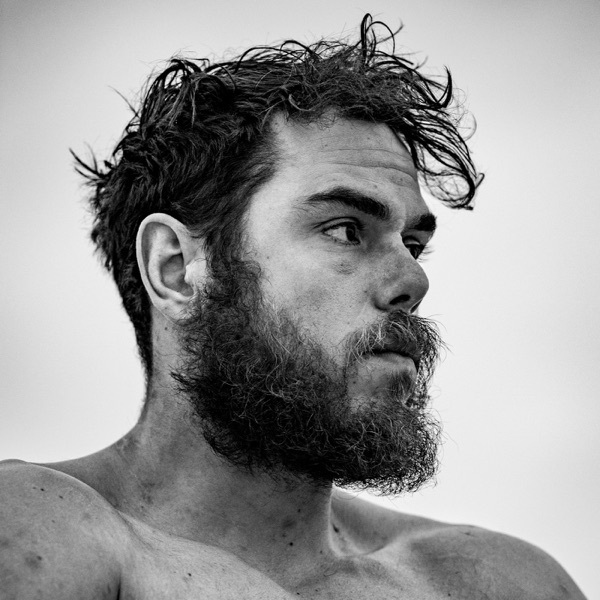 Renowned for his beliefs in functional fitness and his epic endurance stunts such a marathon pulling car, a triathlon carrying a 100lb tree and his recent 100km Strong Man swim from St Lucia to Martinique (also towing a tree), Ross is about to embark on a world record attempt swimming round Great Britain. It’s not just about the stunts, expect the detail on how to train for anything & everything, anywhere as Ross walks through the teachings within his bestselling book, delivers real insights in how to fuel training with the right nutrition techniques & talks to guests from around the fitness community. One word to describe what you’re in for… EXPLOSIVE! Improve Anything and Everything. Ross and the team dive head first into the Law of Progressive Overload covering everything you need to know to improve your output. Taking insights from the Great British Olympic Team and Ross' time spent with the Royal Marines. Full Episode Notes available www.theproteinworks.com/worlds-fittest-podcast. The World's Fittest Podcast is here, taking all the knowledge found in the World's Fittest Book and breaking it down into easy, simple to follow tips. In this episode Ross introduces the World's Fittest Podcast Team and what to expect from this EPIC podcast. For full show notes, head over to www.theworldsfittestpodcast.com. Loved the philosophy, you're a bloody legend. Guys great show. Volume is too low though. Did Ross die? When are you going to continue? Enjoying the cast, but I suggest that you be more attentive to your volume levels; frequency too loud, followed by too quiet, prompting the listener to adjust volume (frustrating) - especially problematic in noisy environments. Thanks again. Steven. I'm sure he will be back to us after completing the #greatbritishswim! When will you continue with the series? Absolutely loved this. Will be buying the book but would love more podcasts also!